Liberio, the online publishing platform that launched this summer, lets you fashion ebooks straight from documents in Google Drive. 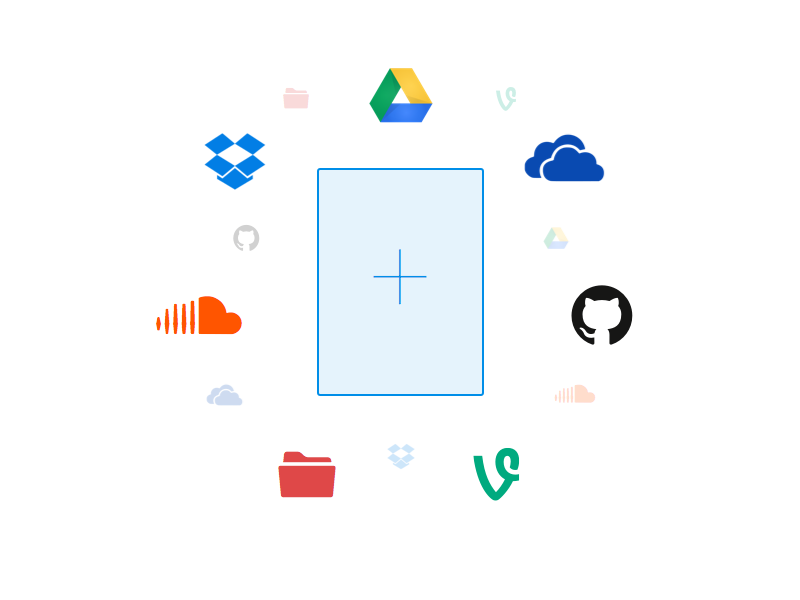 But now, the company has expanded its horizons by announcing that, in addition to Google Docs, Liberio can also integrate material from Dropbox, Github, OneDrive, SoundCloud and Vine into the platform. 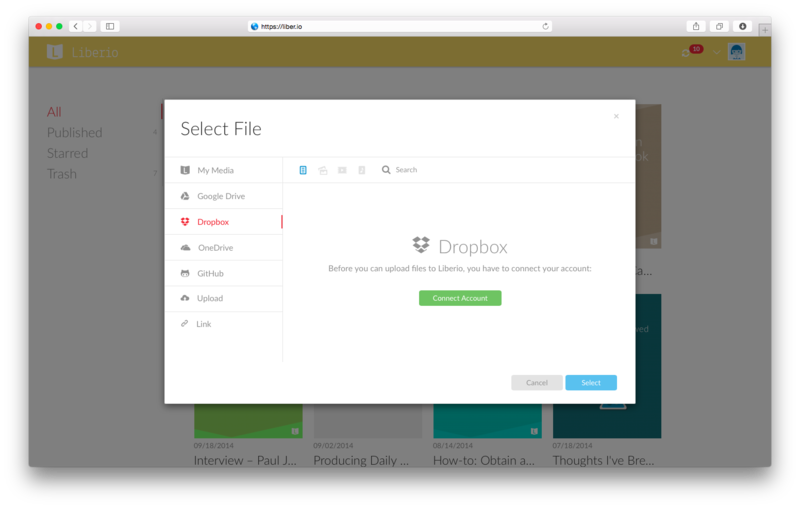 Using Liberio’s custom file picker, you can import documents, cover images, and media files from these additional sources free of charge. The new capabilities, heavily requested by users, works on both new and already composed eBooks. Just connect your chosen account in the picker, select a document, cover image or media files for your eBook, and import. You do not need to upload your files to Google Drive. You don’t even need a Google account to use the service. Just sign up with any email address you want. You can also connect via your account settings by clicking on the Connect tab, and choosing your cloud source from there. A full view of all your accounts offers control over which remain connected or are removed. Accepted document formats include Word, Google Docs, ODT, TXT, LaTex and Markdown. Liberio continues to handle the conversions while maintaining existing styles. With the new picker, you no longer have to save and upload multimedia files. Just select a SoundCloud or Vine URL and paste it into the custom picker. 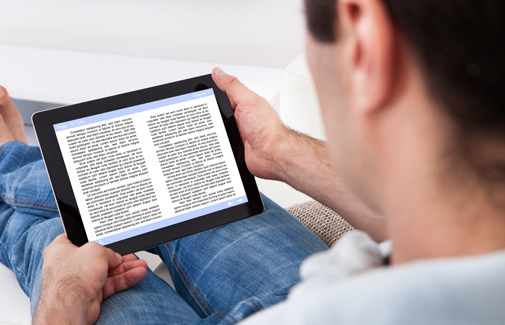 Liberio imports the images, sound or video and from there you can choose exactly what to use in your ebook. Liberio’s books are compliant with standards for all major eBook stores such as Amazon, Google Play Books or the iBooks Store. You can share books on Facebook, Twitter and Google+ from Liberio. Liberio is seeking further suggestions from users as to which other services to include.